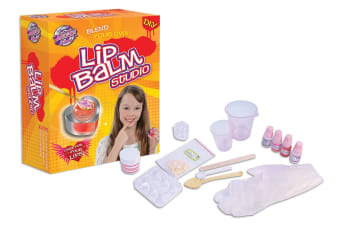 Create your own shimmering lip balms and fruity lip protectors with the Wild Science! Lip Balm Studio. Professional ingredients make custom lip balms for all occasions.